Specializing in Professional Support of Instructors and Training Officers. 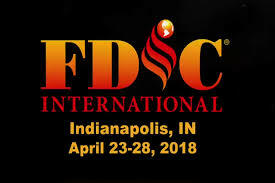 We are dedicated to assisting you, the fire department training officer, in creating and managing effective training programs. We hope you find many useful tools, tips, resources and ideas to make your training programs effective and to make your job easier. 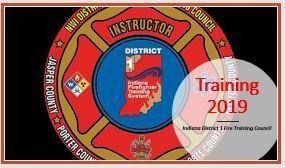 Continuing education for instructors will be a prominent feature of this site through postings of instructor quick drills and challenge questions that will engage the instructor and training officer and help them improve their skills. We feature extensive single day and multiple day workshops on a variety of training, leadership, training program management and safety based topics. Consultation services on ISO and regulatory compliance, quality assurance, and training needs assessment review are available. Bookmark our site and check back often, we are adding content on a regular basis and hope you will visit us soon. 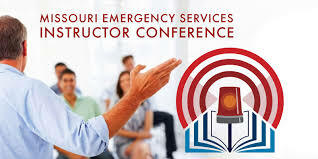 Owned and operated by career fire and emergency service educators and training program managers. 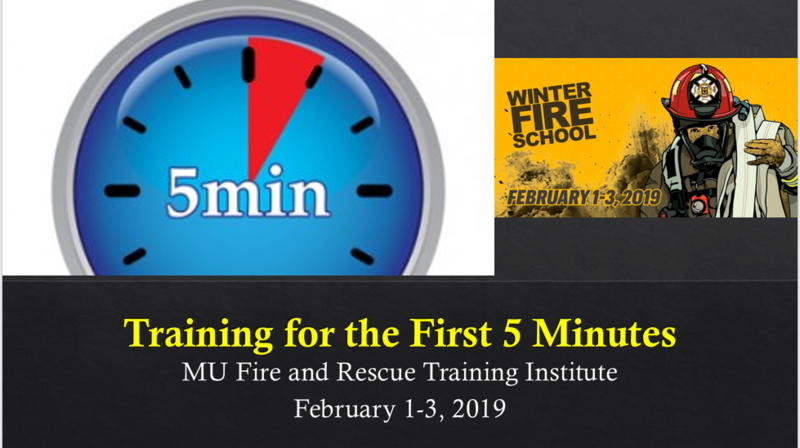 We offer "mutual aid" and support to instructors and training officers who need a hand in managing and improving their skills and their training efforts.